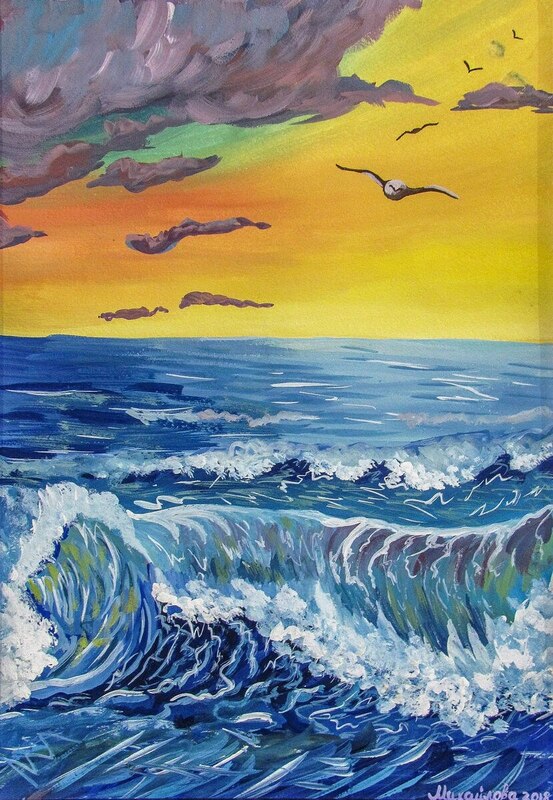 On 1 March 2019 in the exhibition hall “Impasto” of Transcarpathian Vynohradiv, it was opened an exhibition of painting and graphics “Spring 2019”. 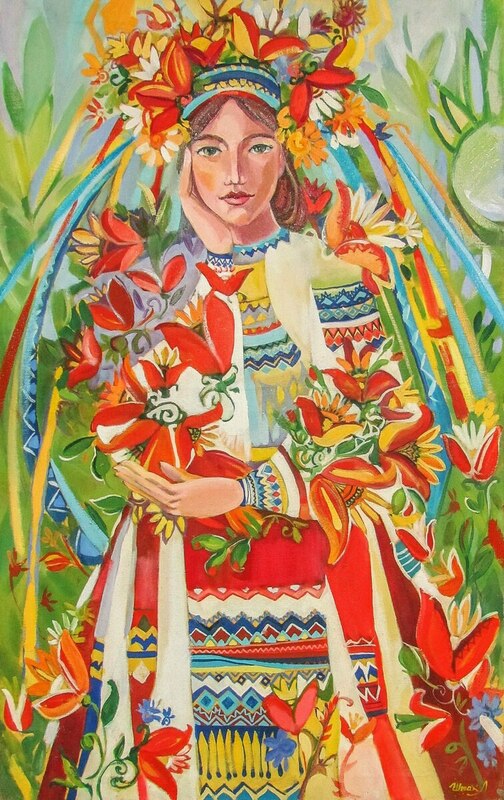 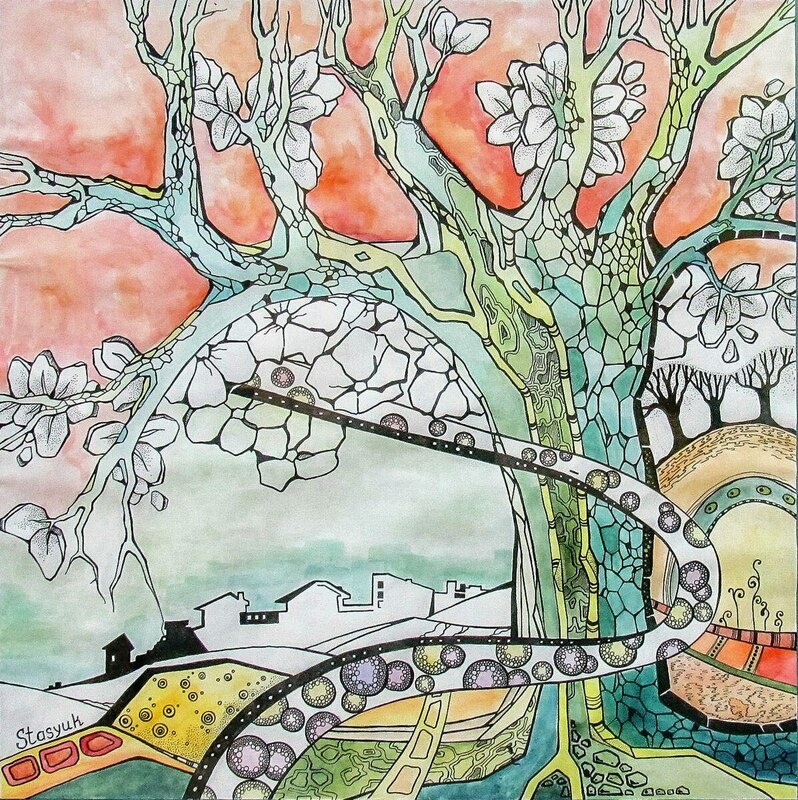 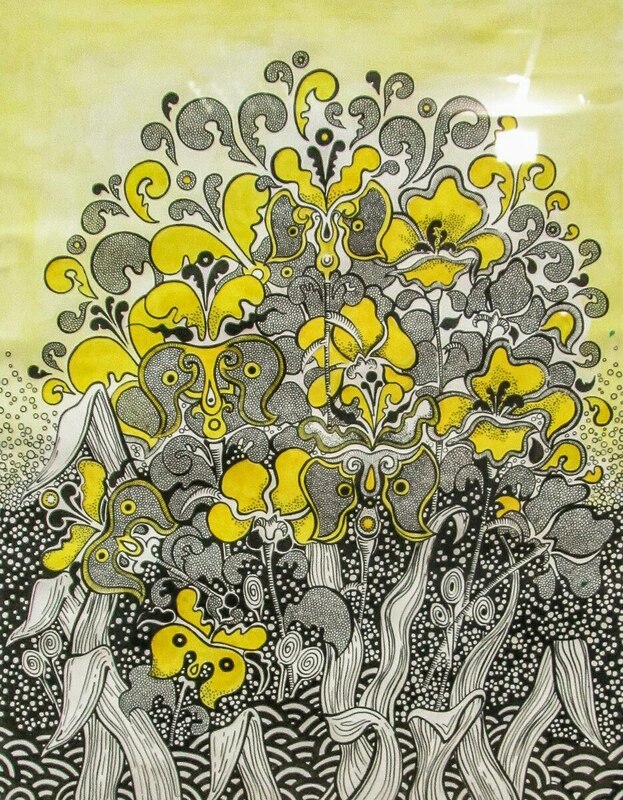 The artistic atmosphere of the spring was created by local artists Marharyta Tehze, Valentyna Kosto, Alona Stasiuk, Diana Dobosh-Broda, Helena Matii, Anastasiia Mykhailova, Viktoriia Taips, Liubov Shpak, and Iryna Tovt. 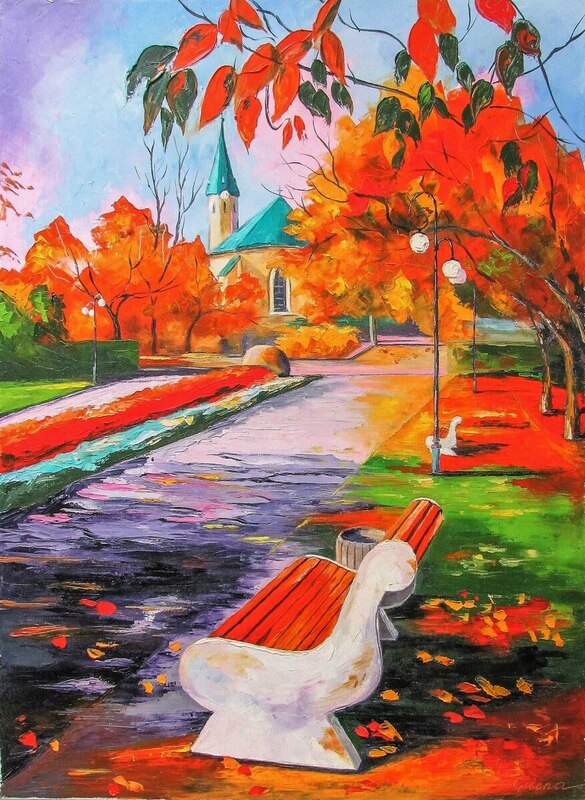 The combination of works of painting and graphics in one exposition, naturally, enrich the content and form of artistic expression of works. 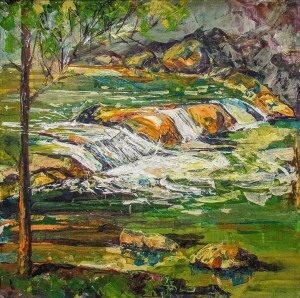 In different landscapes of Marharyta Tehze, there is a feeling of natural harmony. 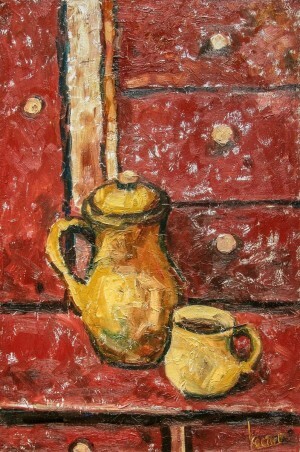 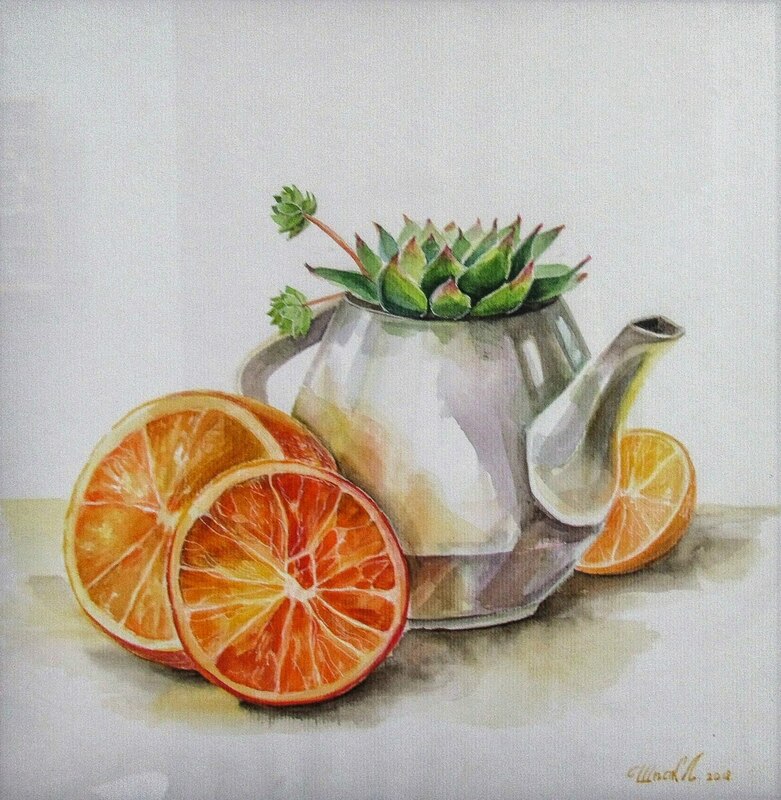 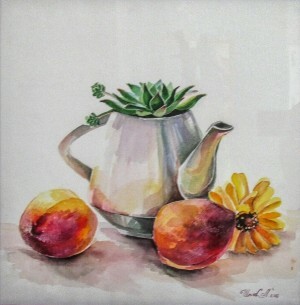 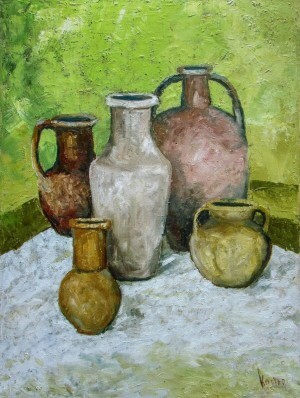 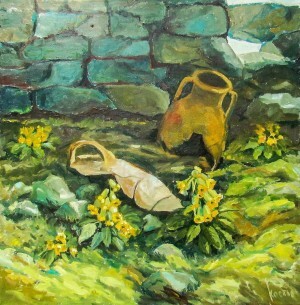 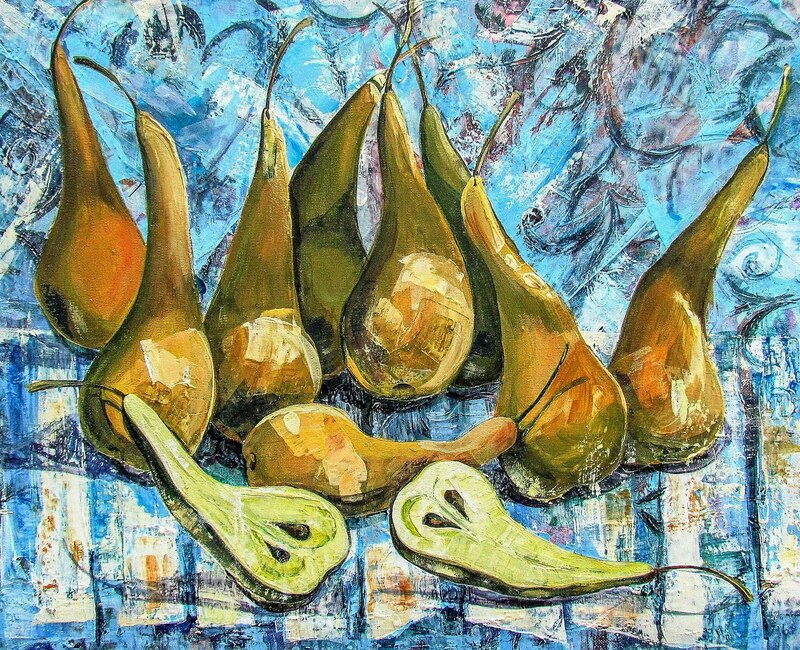 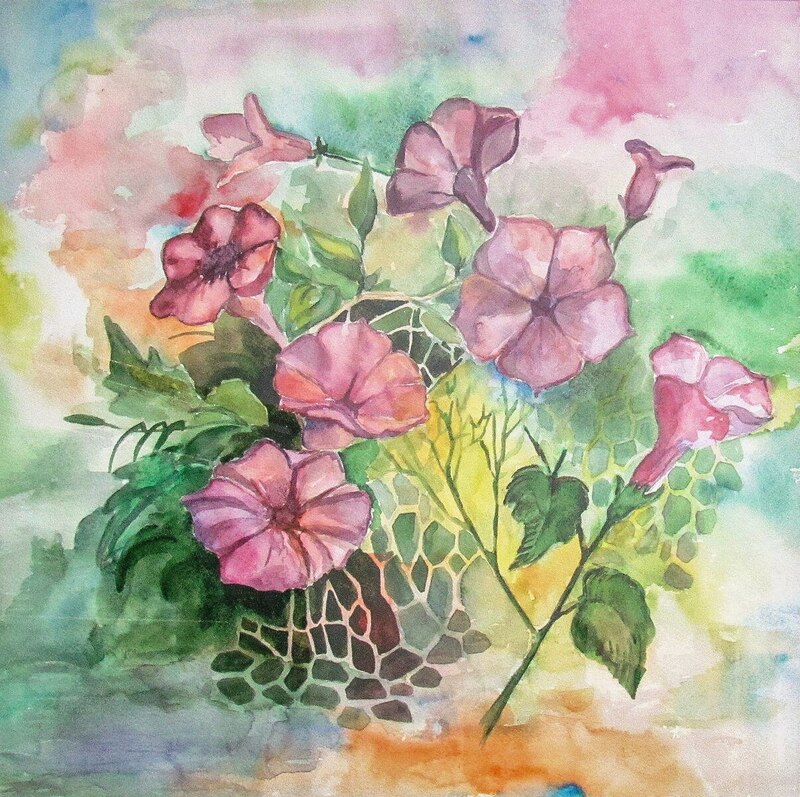 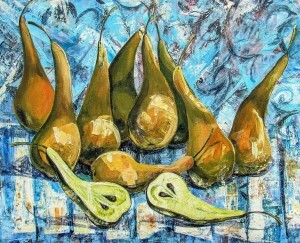 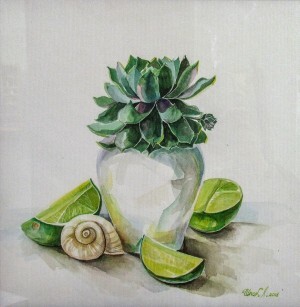 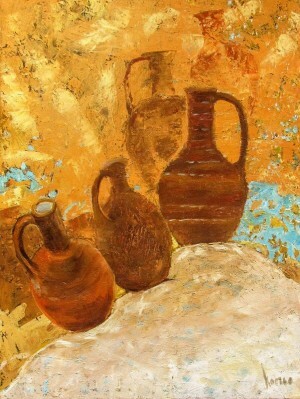 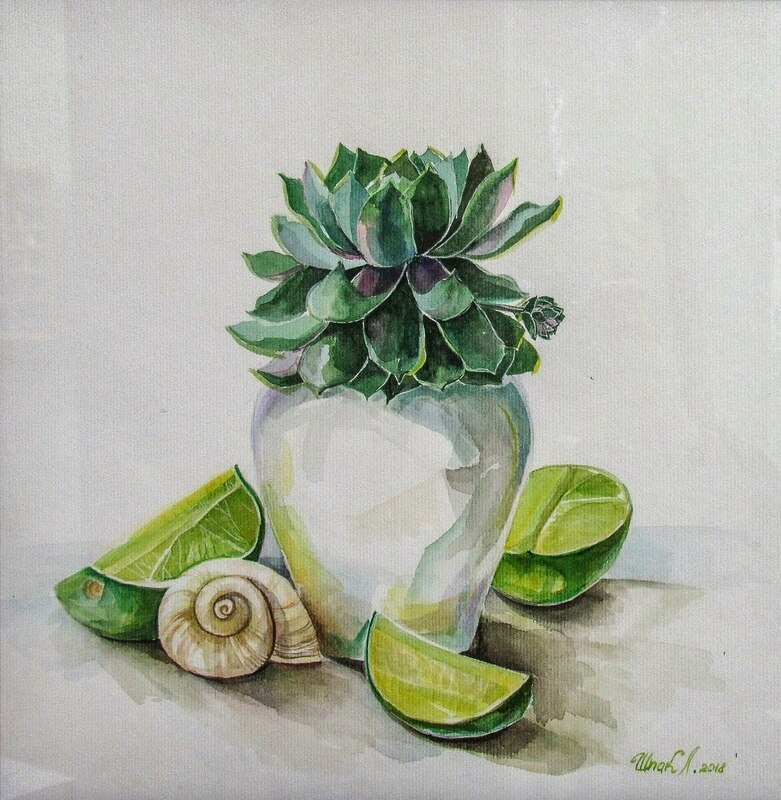 In still lifes, the artist reflects her perception and emotional mood; her watercolours are imbued with lyricism. 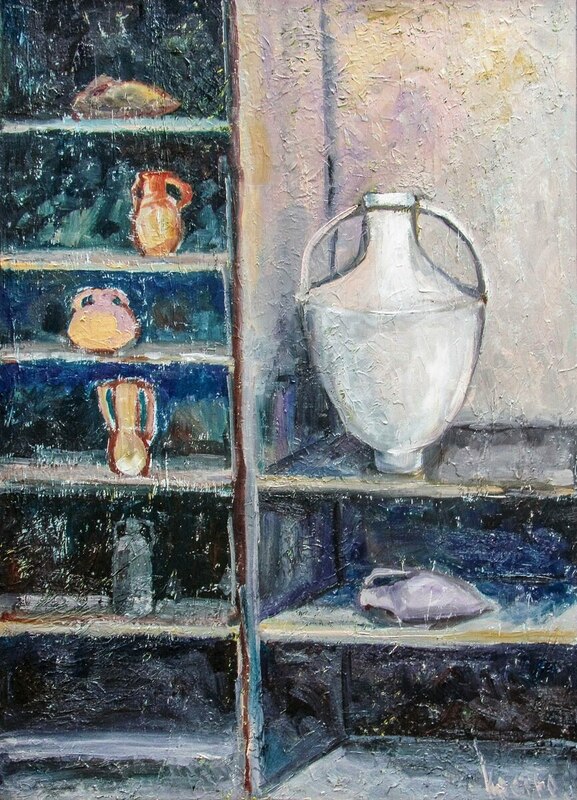 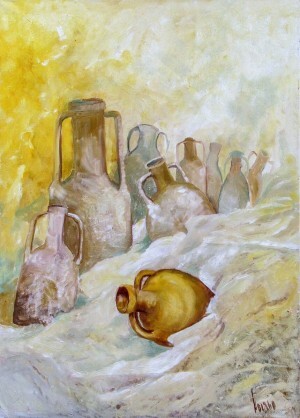 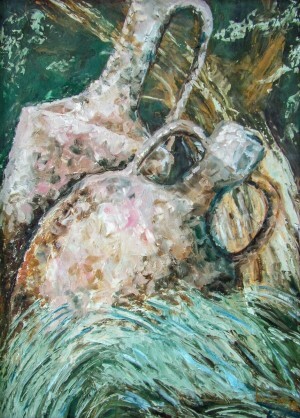 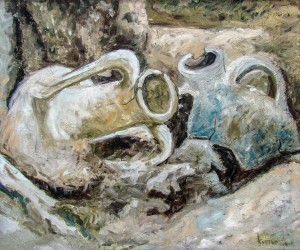 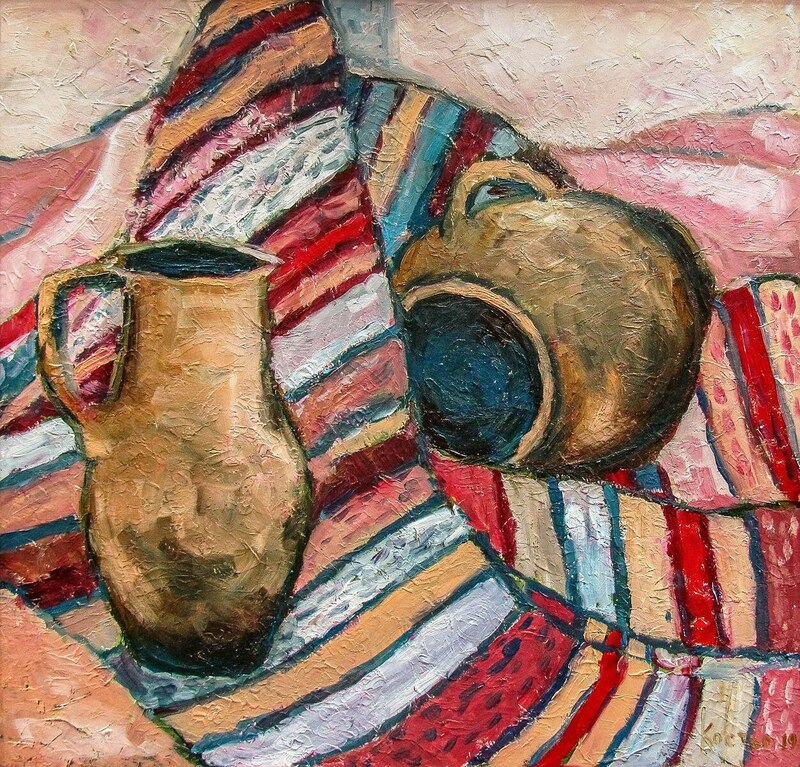 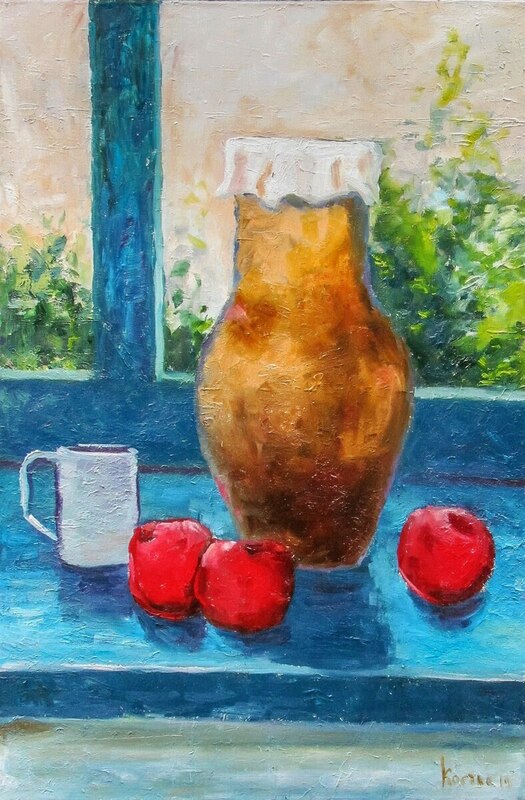 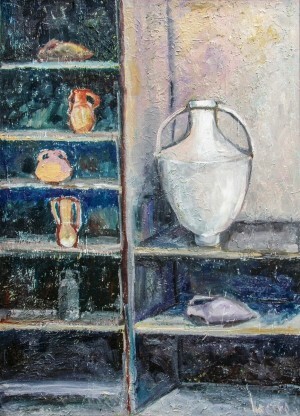 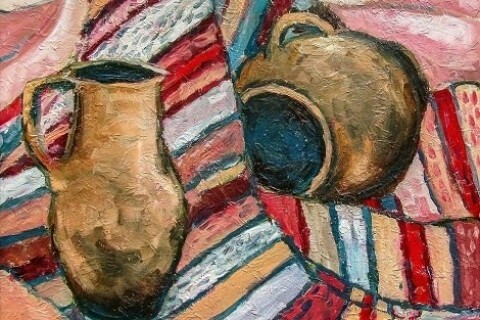 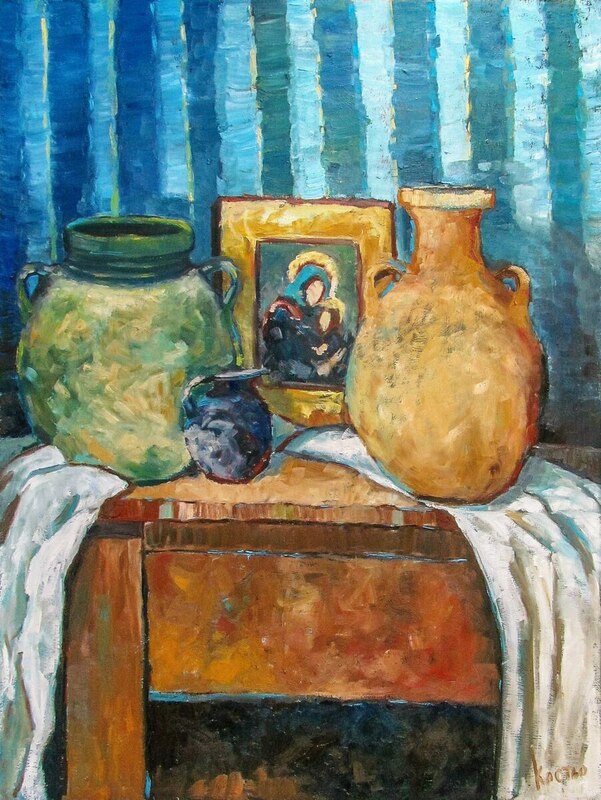 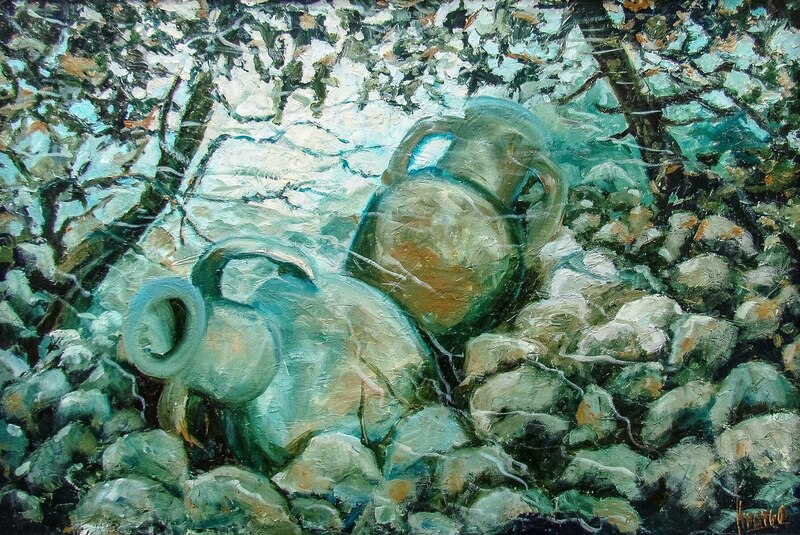 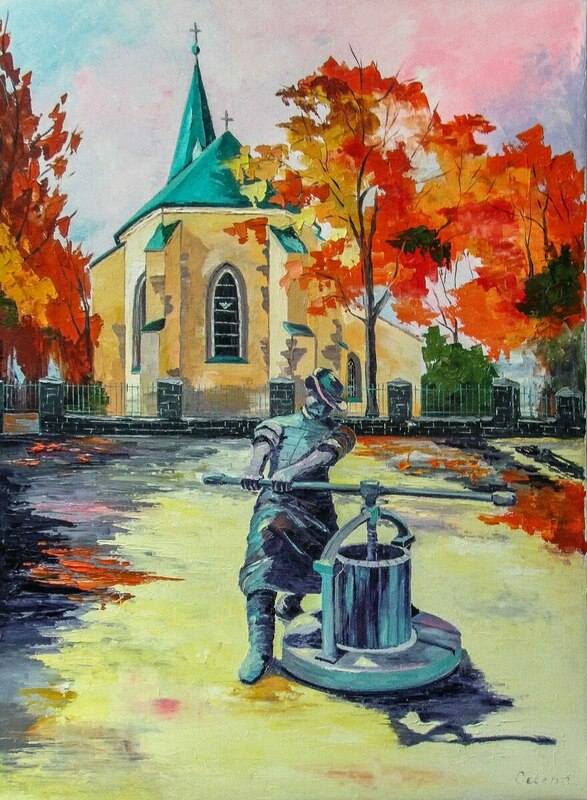 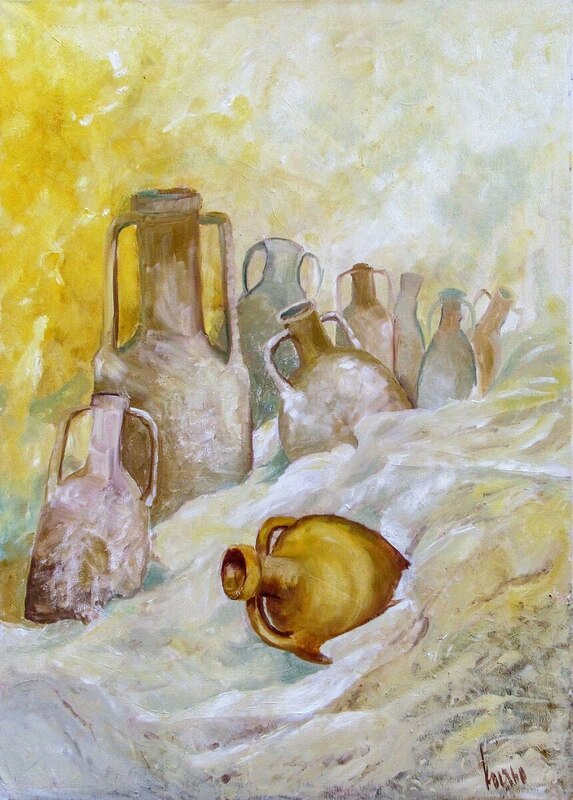 In a selection of paintings with the image of clay dishes “Pitchers On Light Green”, “At The Bottom Of The Stream”, “An Old Window” Valentyna Kosto, with the help of a tone and colour, is looking for the philosophy and aesthetics of the beauty of classical forms in space. 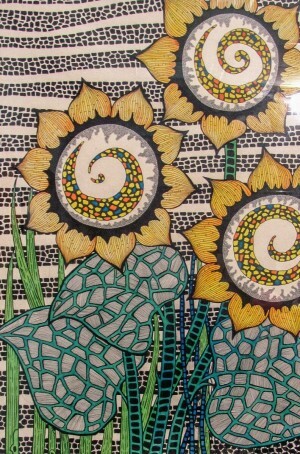 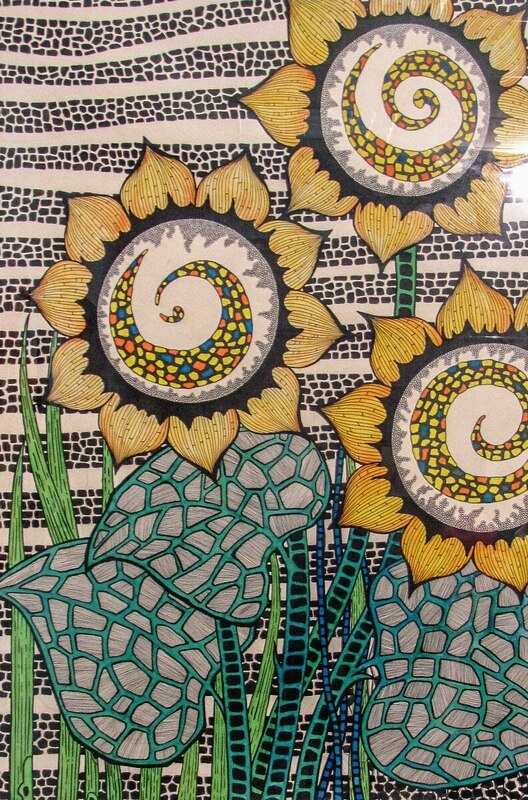 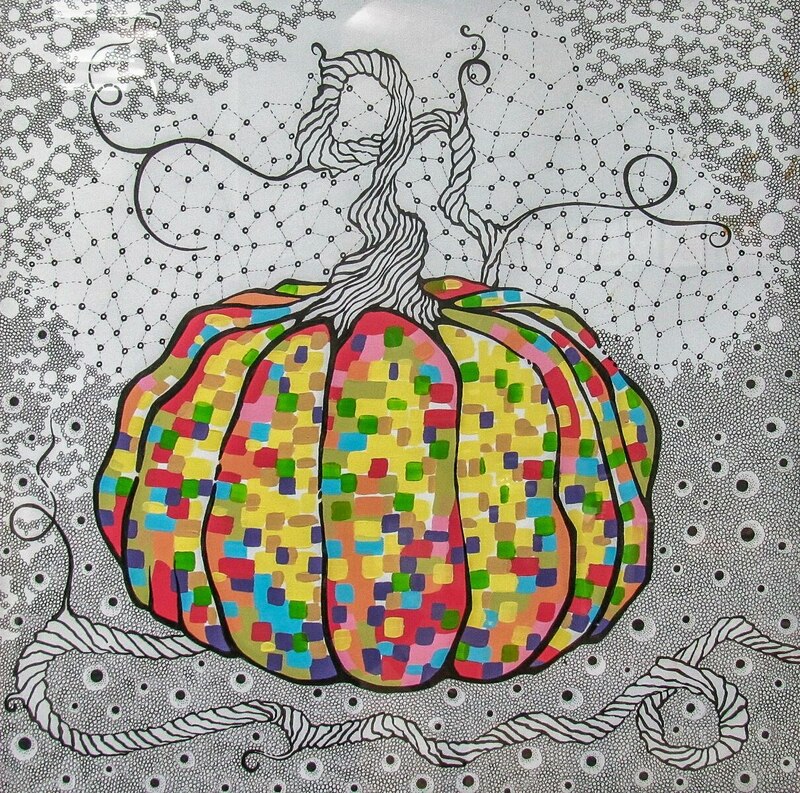 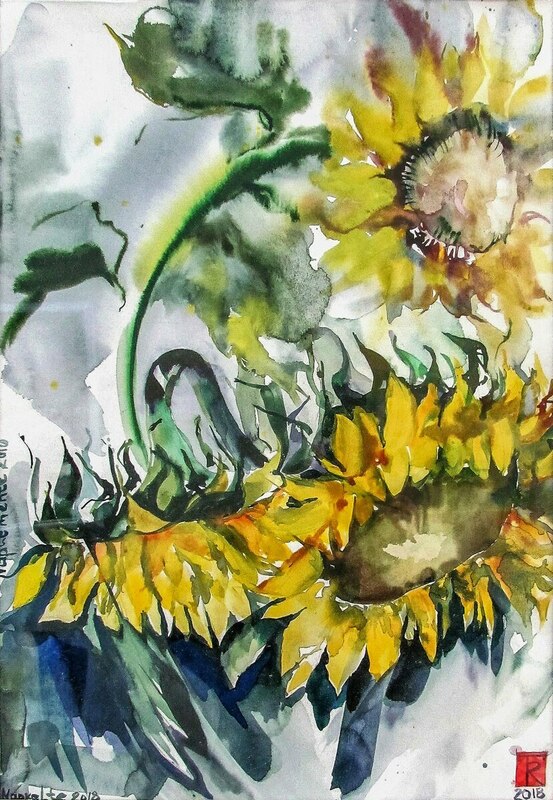 The graphics of Alona Stasiuk “Sunflowers” and “Pumpkin” are based on the contrast between white and black, and the intersection of planes of colour contrast increases the sound of forms. 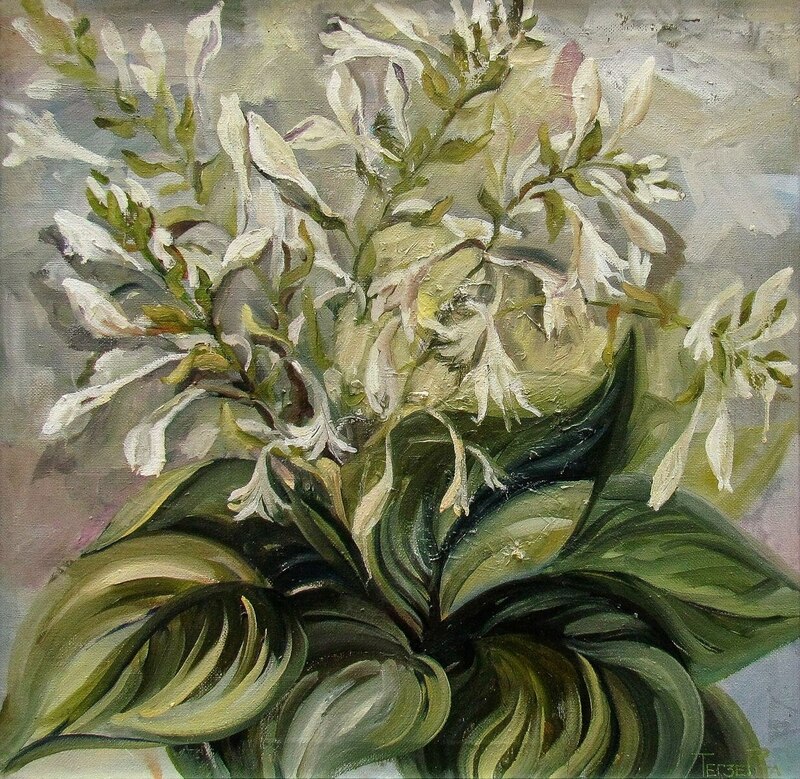 In the graphic works “Cacti”, “Awakening”, “Lilies Of The Valley” by Diana Dobosh-Broda, the lines are restrained and calmly intertwined with short strokes and dots for the true transmission of the shape and texture of objects. 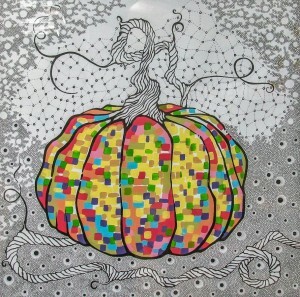 And the addition of coloured spots carries a meaningful load. 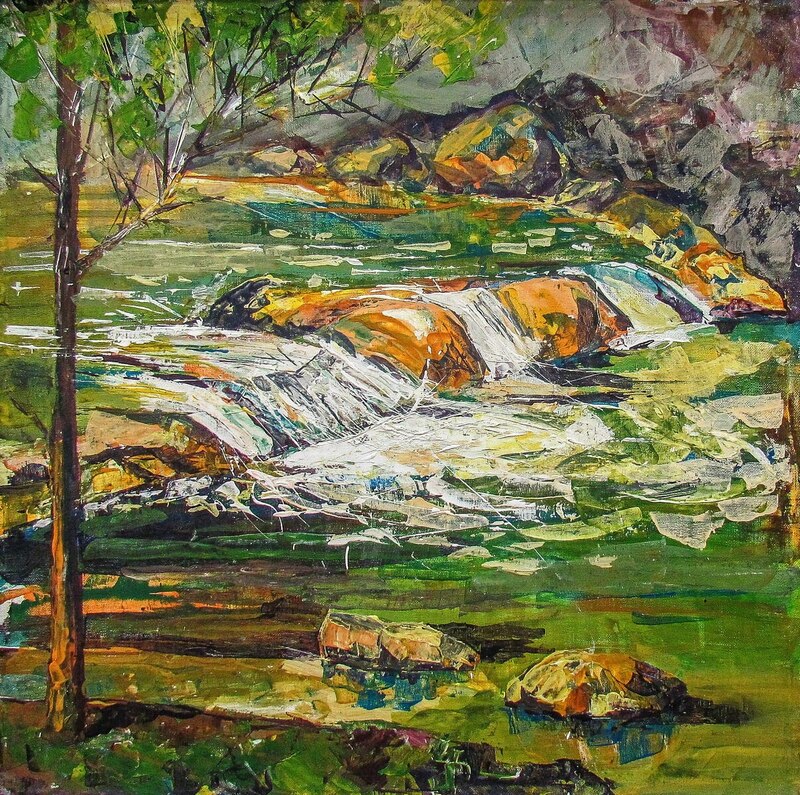 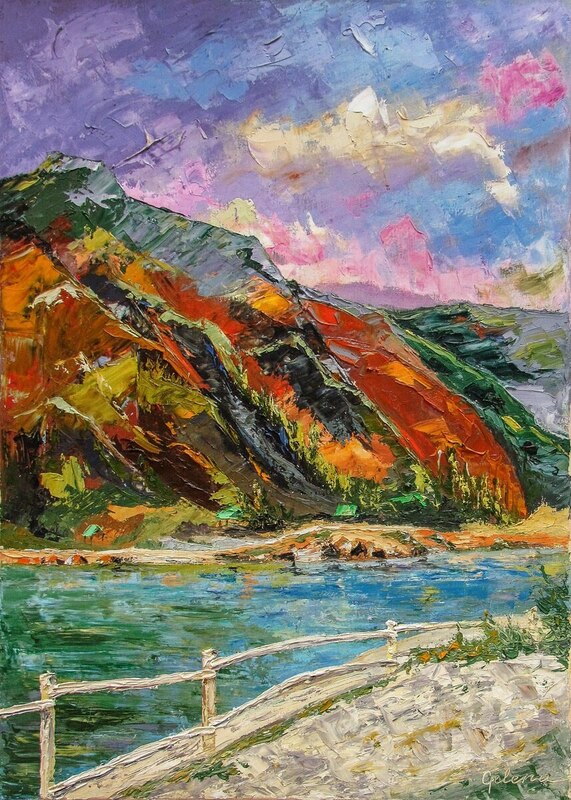 Helena Matii with expresses strokes and generous palette of bright colours transmits the beauty of the familiar landscapes of the city in a series of works of “Vynohradiv” and favourite places of the natural landscape, as in the work of “Chorna Hora Mountain”. 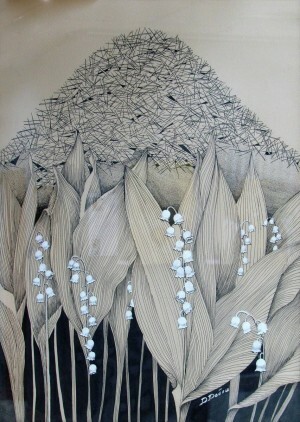 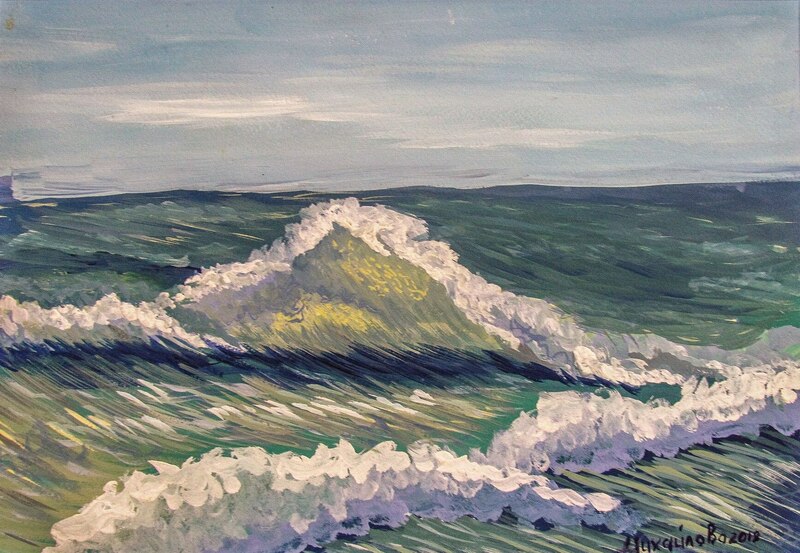 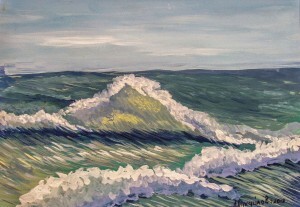 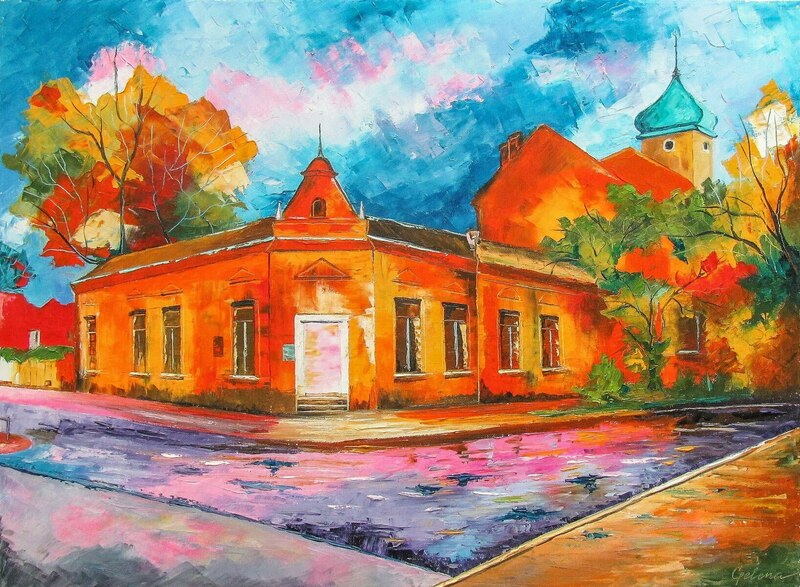 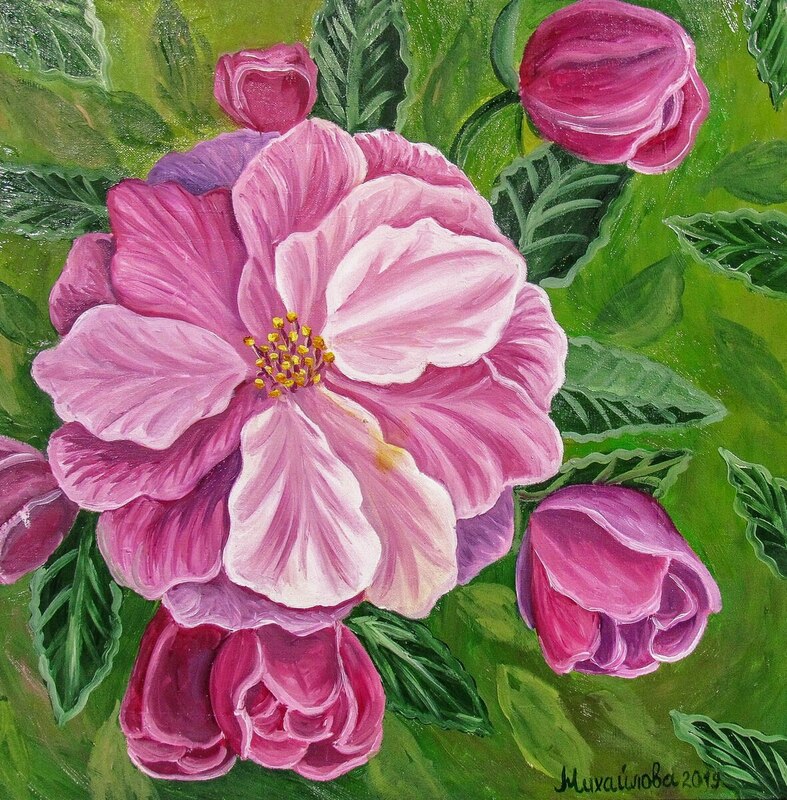 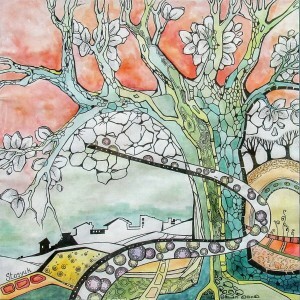 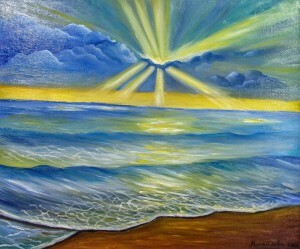 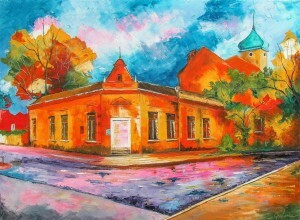 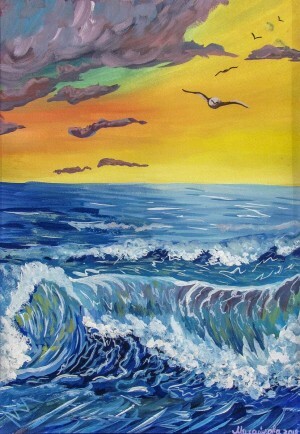 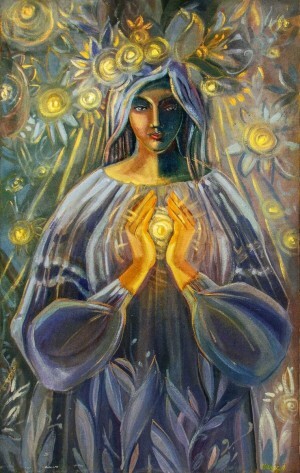 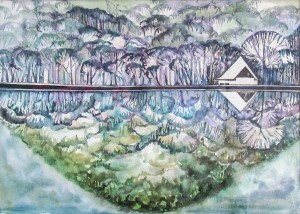 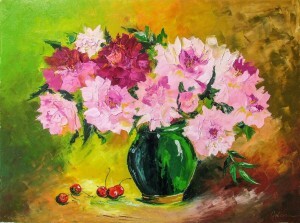 Landscapes and flowers of Anastasiia Mykhailova are executed in a typical manner of simplicity of visual images. 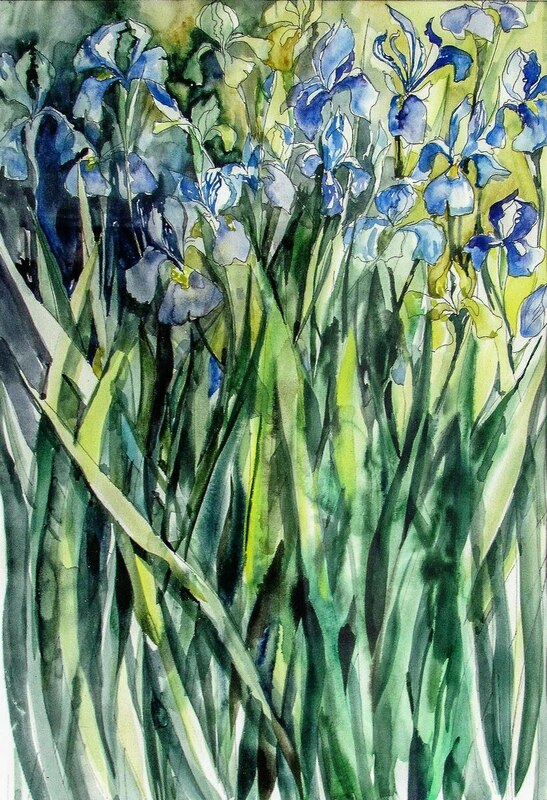 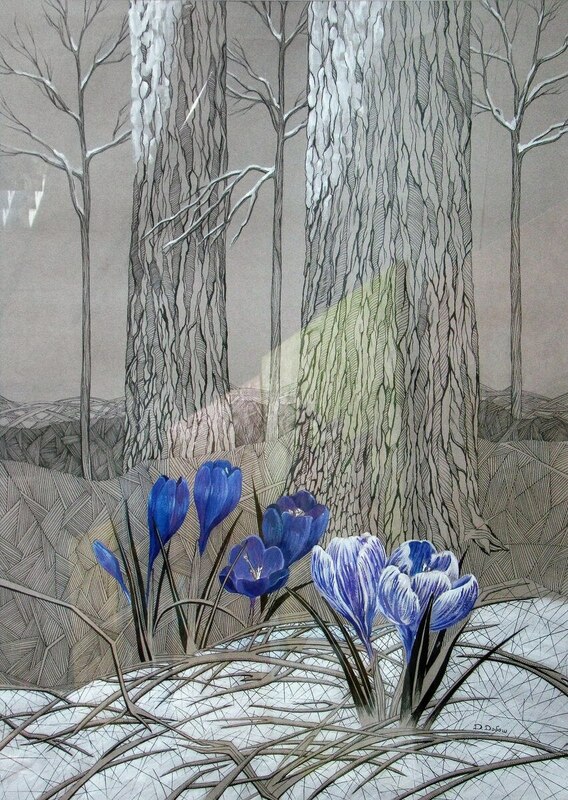 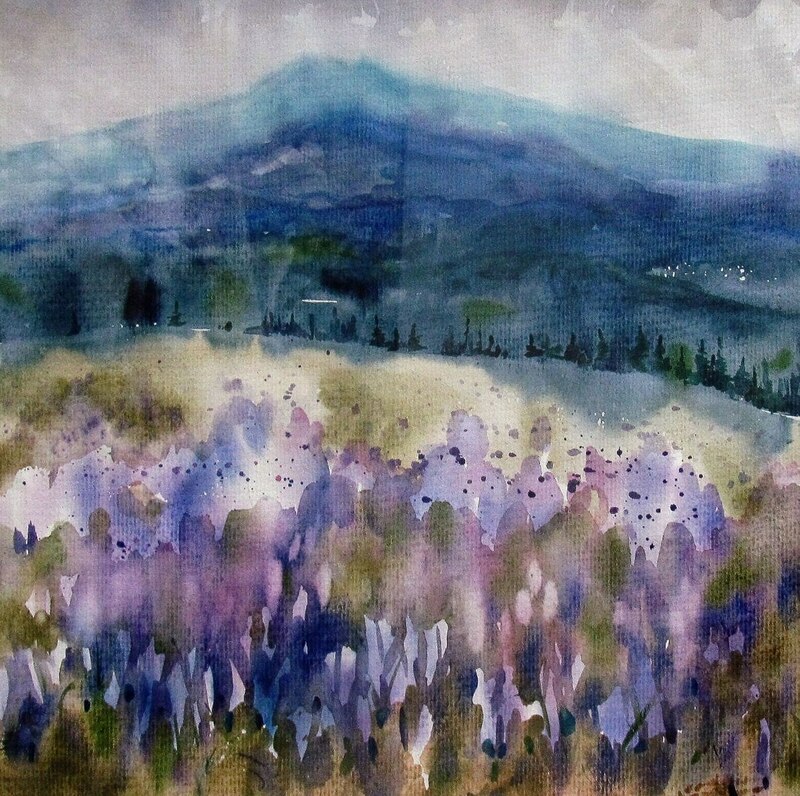 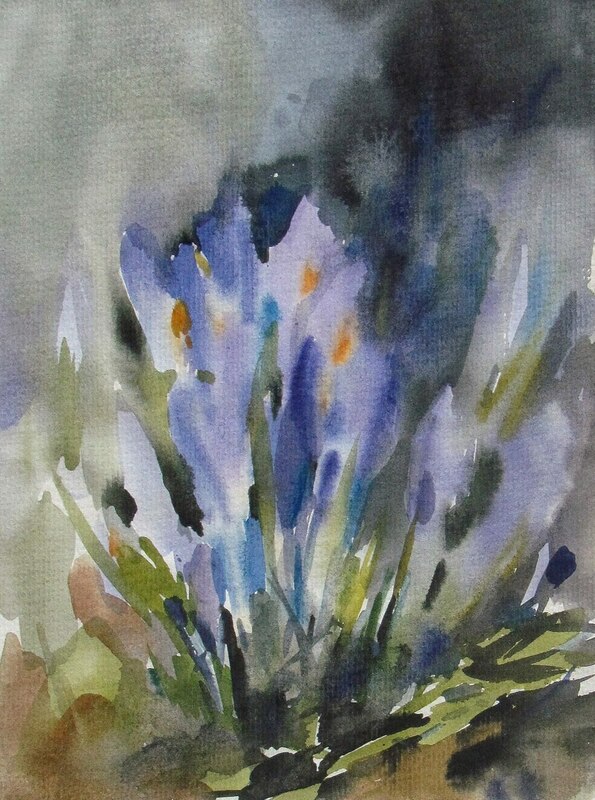 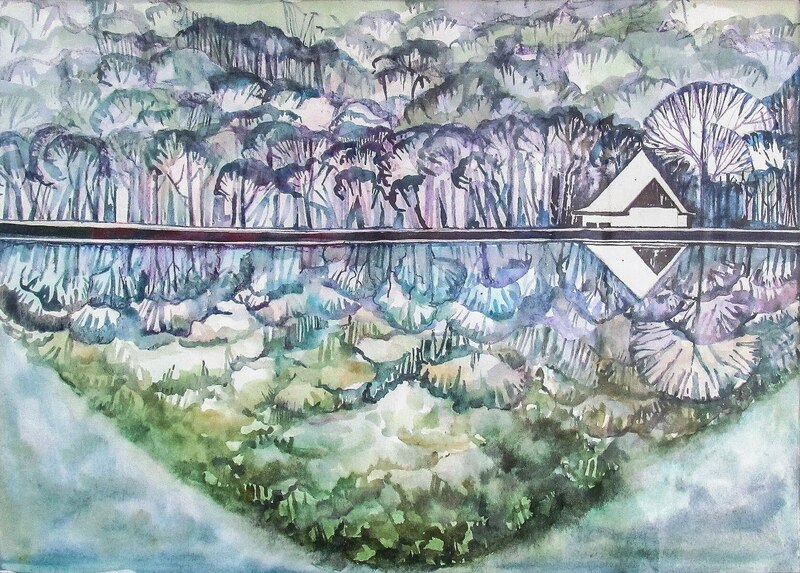 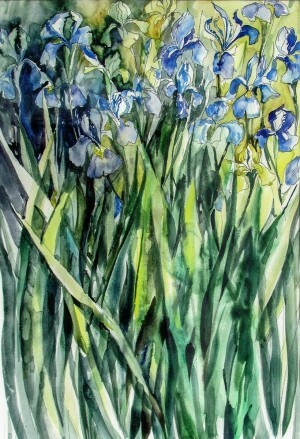 Viktoriia Taips immediately embodies her impressions and observations with the help of watercolours, which makes the artist’s works “Crocuses” and “The Sensation of Spring” exciting and immediate. 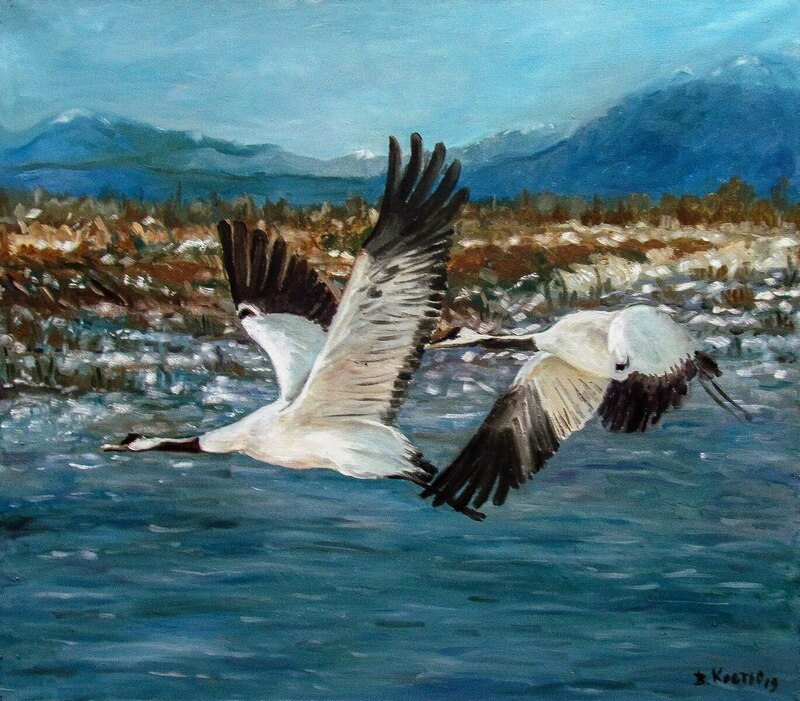 Liubov Shpak in the works of “Three Sisters” sought to convey to the viewer the love for her land, for her home. 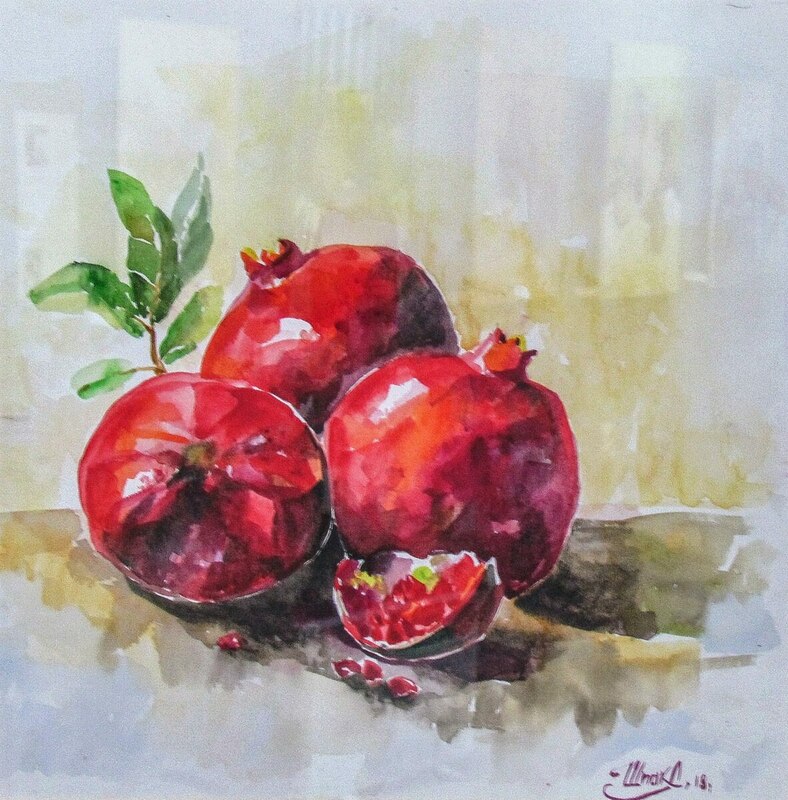 Consistency and harmony prevail in watercolour sketches of flowers and fruits. 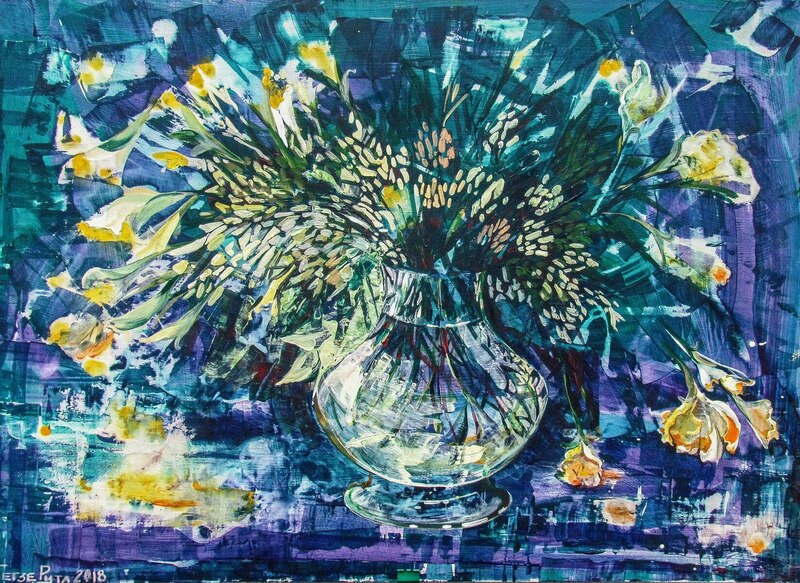 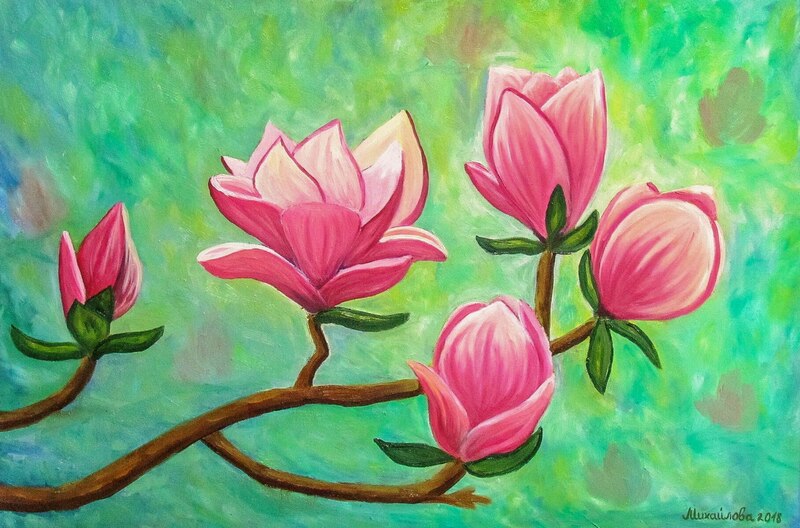 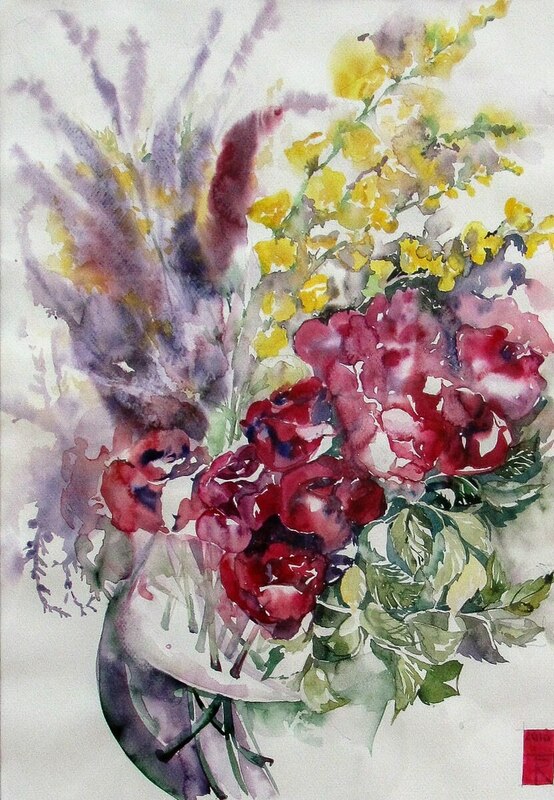 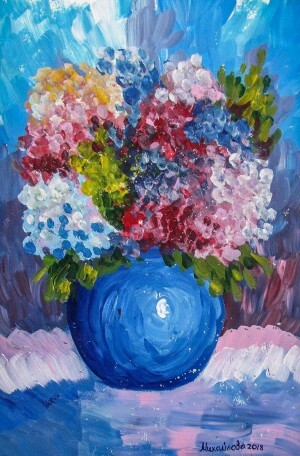 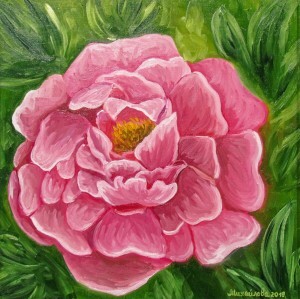 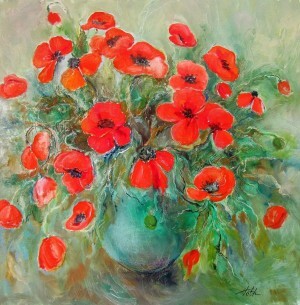 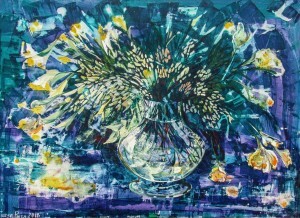 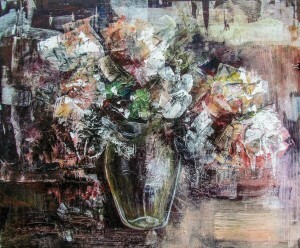 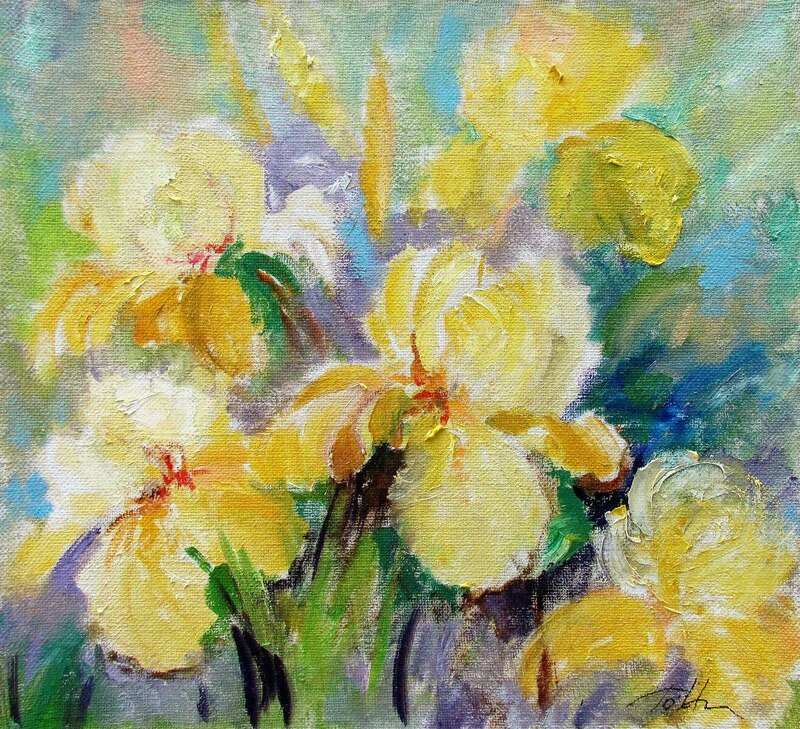 The emotional image of flower bouquets of Iryna Tovt appeals to the feelings and imagery of the viewer. 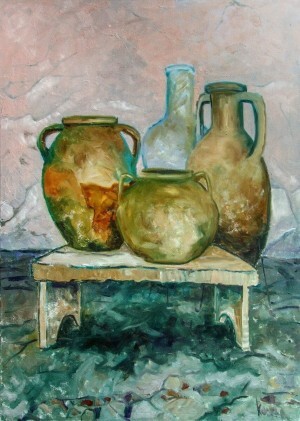 The exposition contains about 60 works. 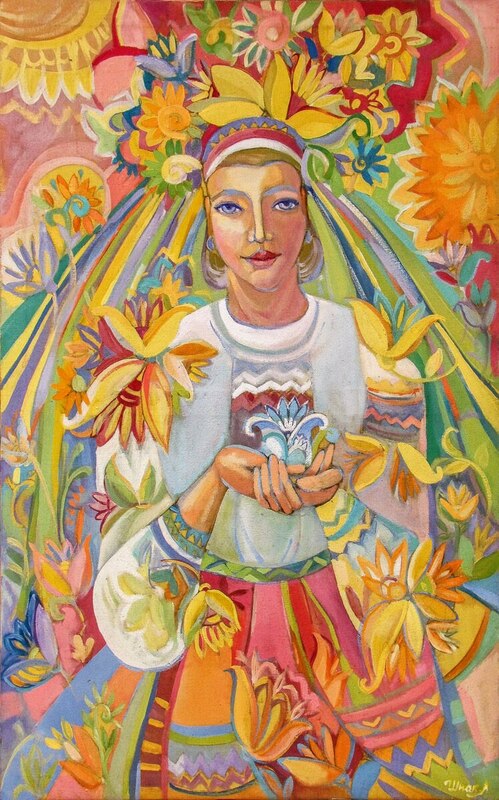 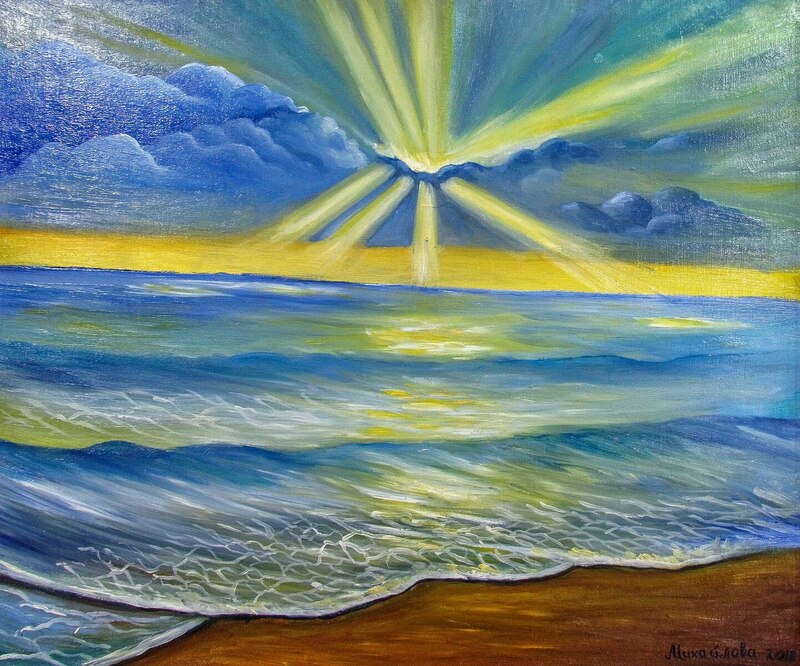 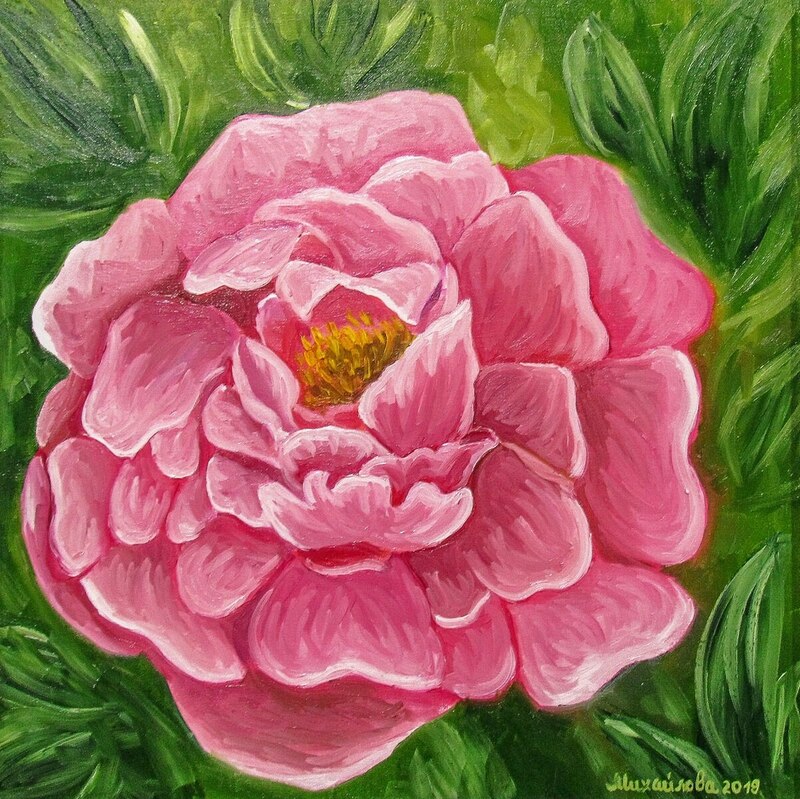 Each viewer will unwittingly plunge into the colourful world of women artists, where the main thing is the desire to see in everyday life something enlightened, joyful, and encouraging. The exhibition will last by the end of the month.